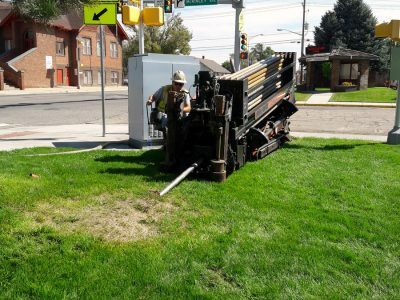 Directional drilling can be a cost effective alternative to conventional trenching excavations. 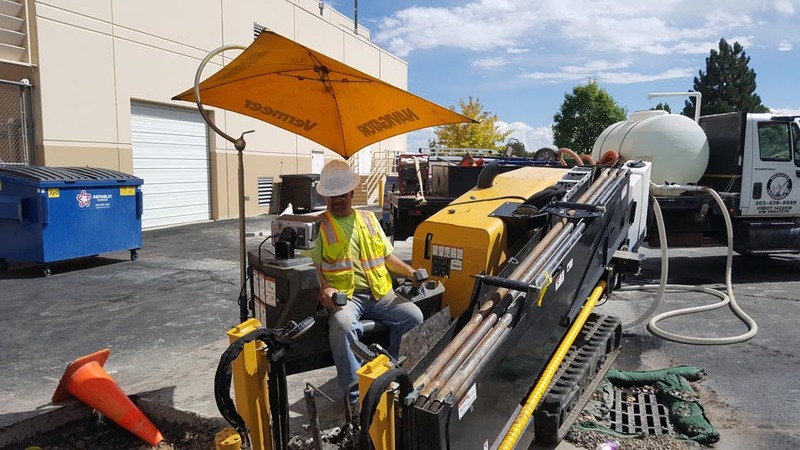 With our various sized drills, we are capable of installing products ranging from ¼” diameter to 12” diameter. 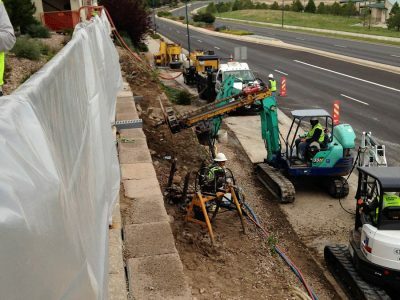 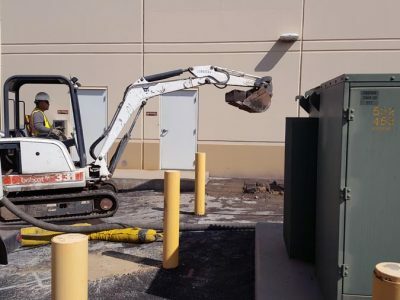 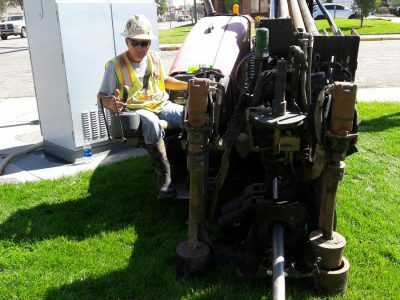 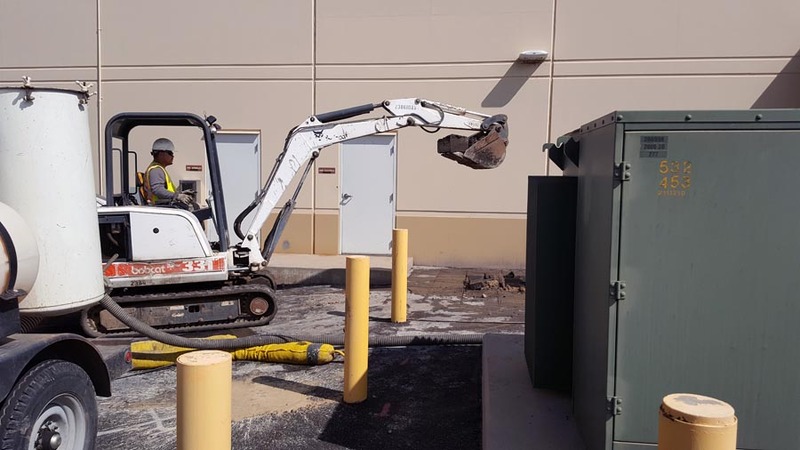 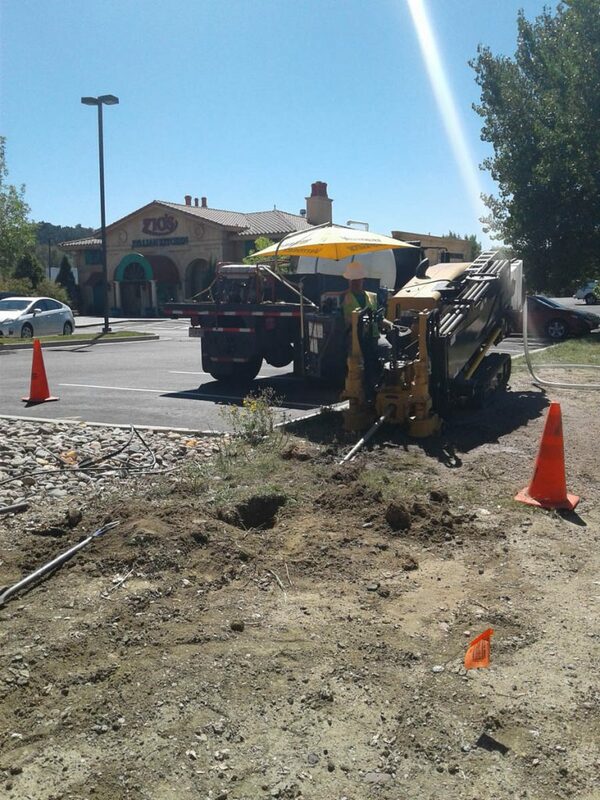 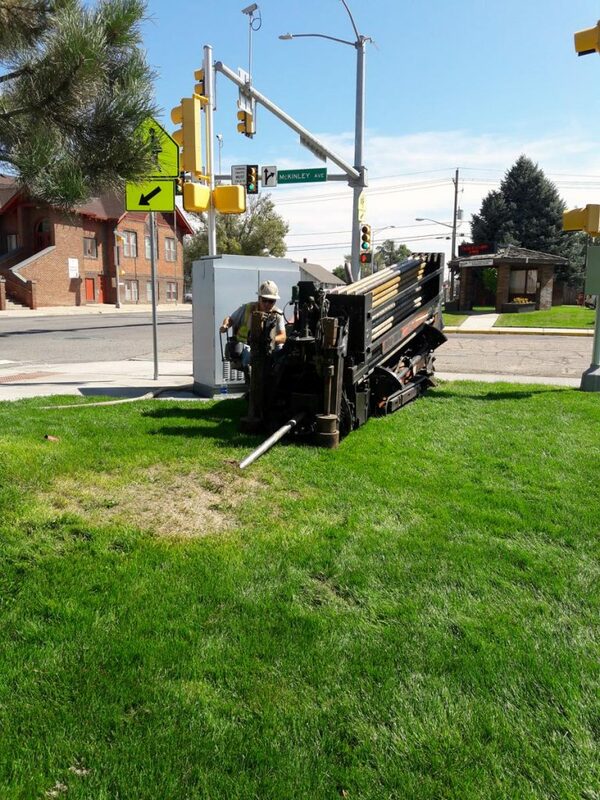 With directional drilling, there is no need to open excavate a trench to install a utility. 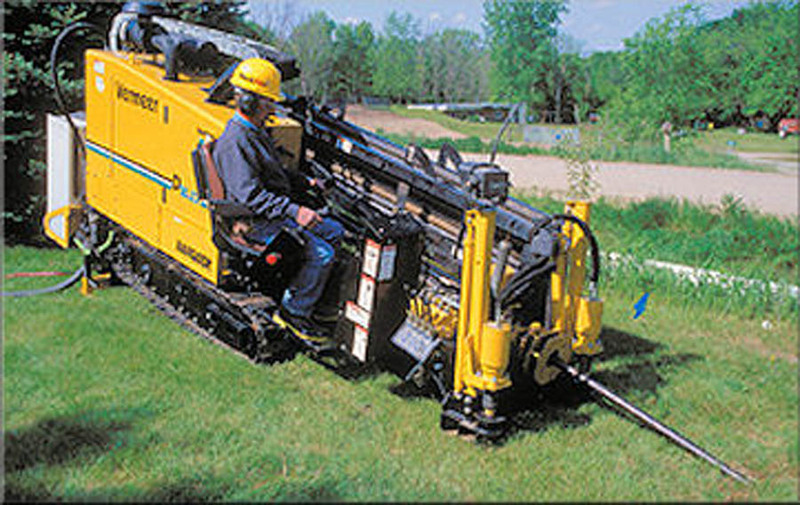 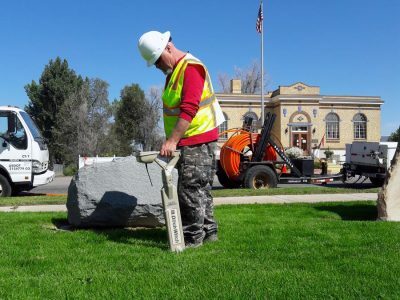 This especially comes in handy when an underground utility needs to be installed across a road. 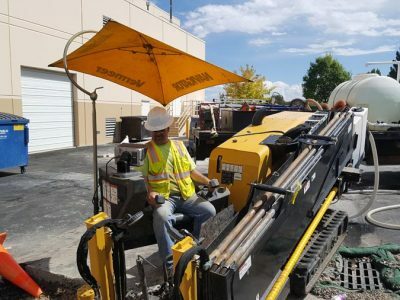 A directional drill rig can be placed on one side of the road, which then a “pilot hole” is drilled horizontally under the road. 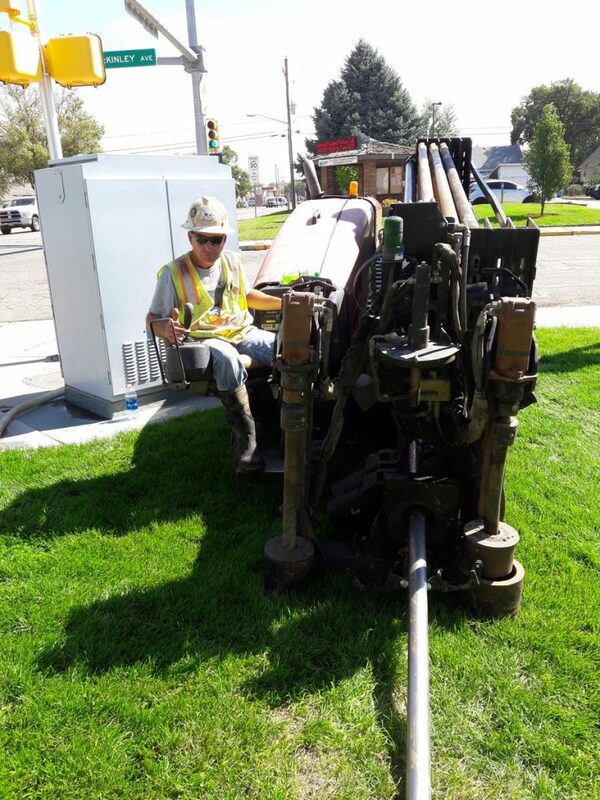 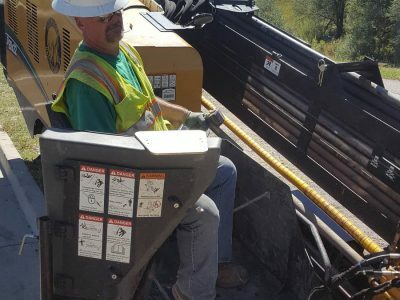 Once this is completed, the product (Conduit, Pipe or Cable) is then connected to the drill rod, and pulled back to the drill rig. 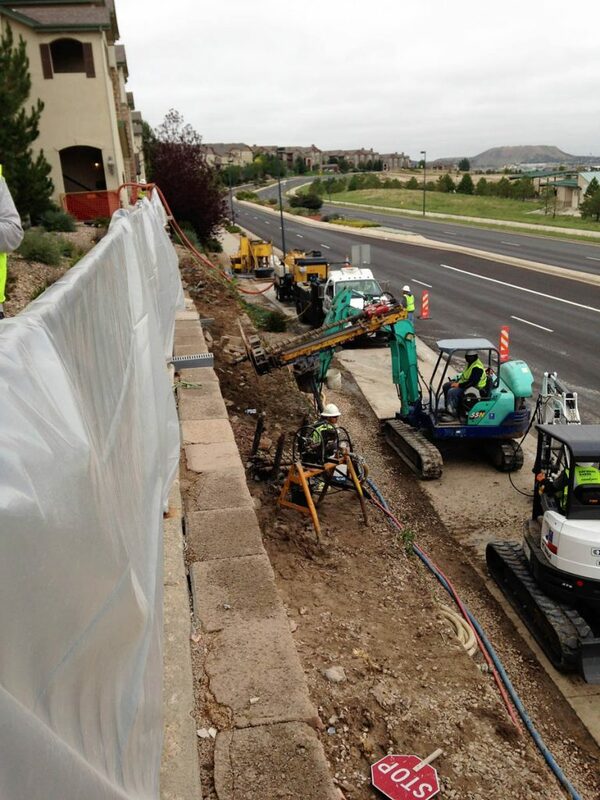 This is all done with minimal to no disruption of traffic. 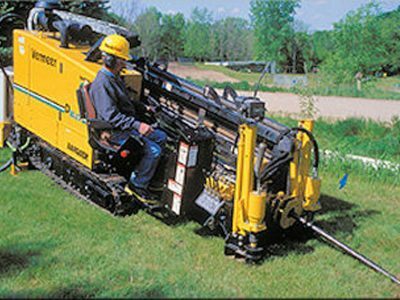 Directional drilling can be used to install: Electric, Gas, Communication (phone, Cable TV, Fiber Optics), Water, and Sewer lines. 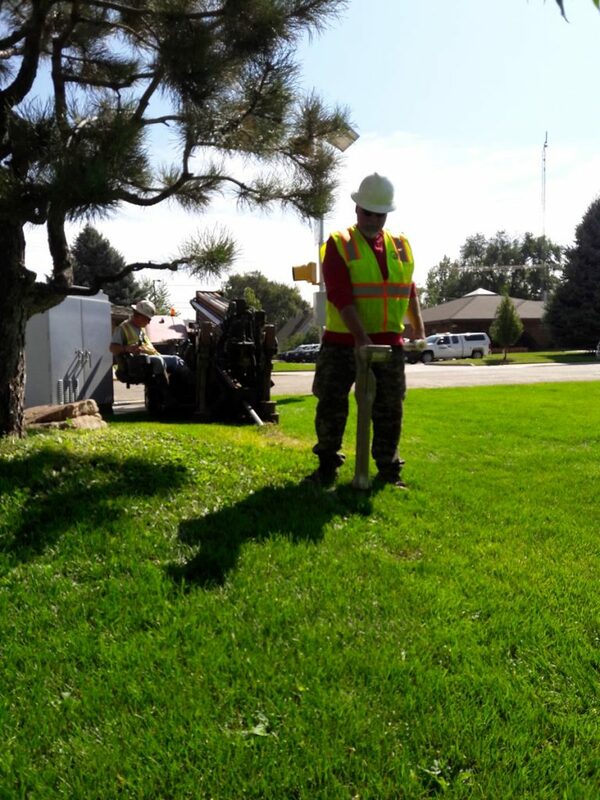 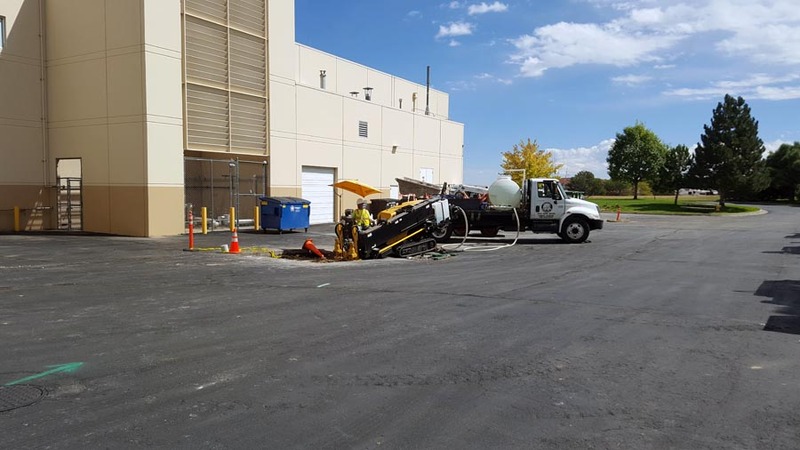 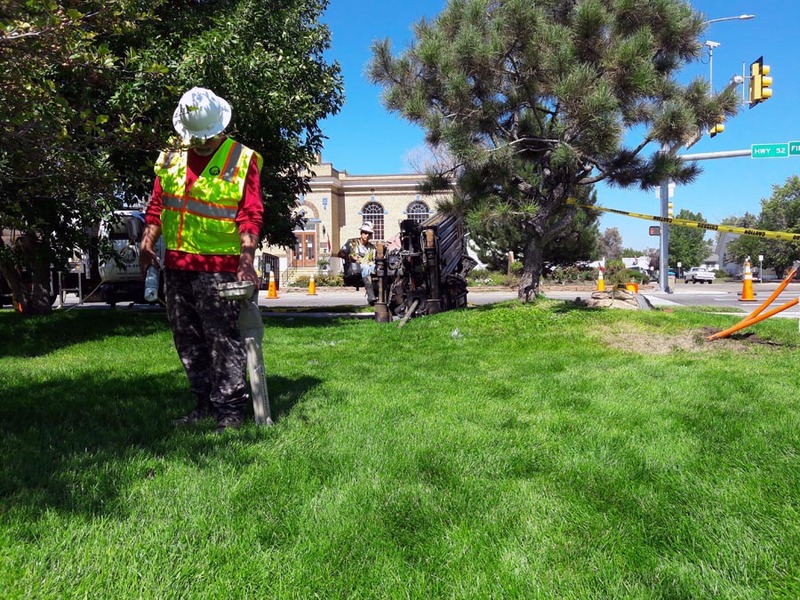 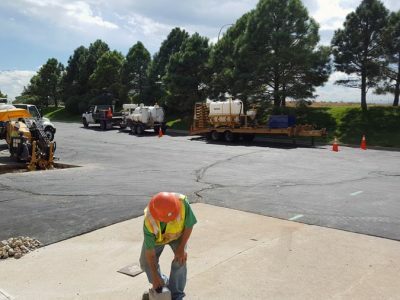 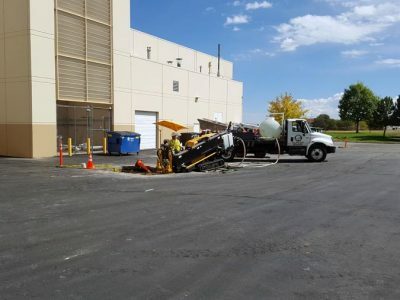 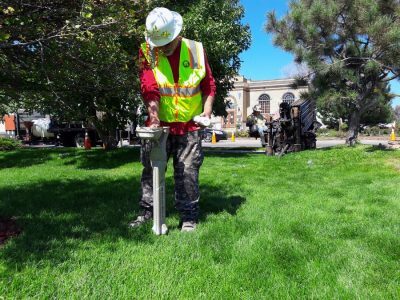 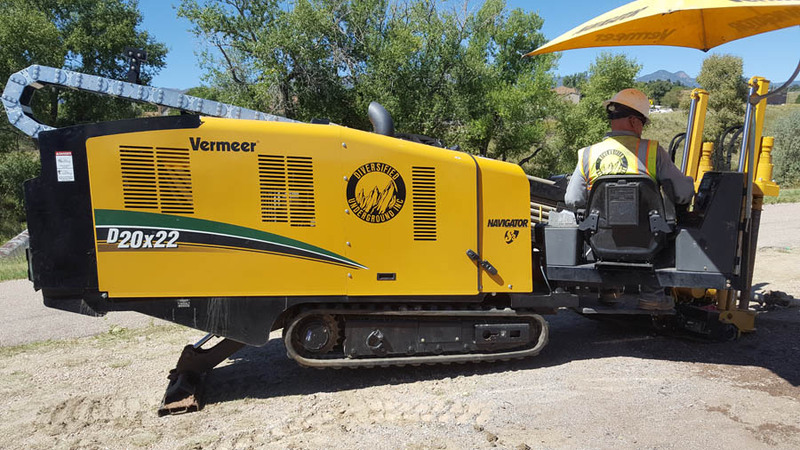 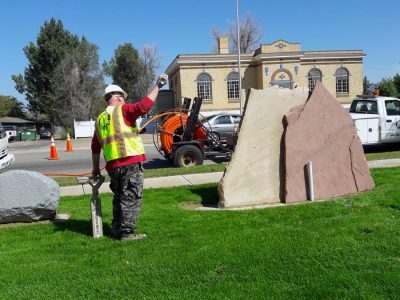 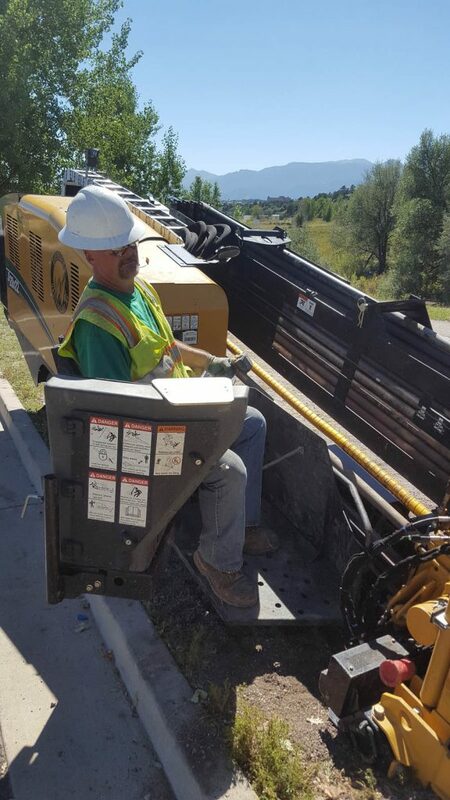 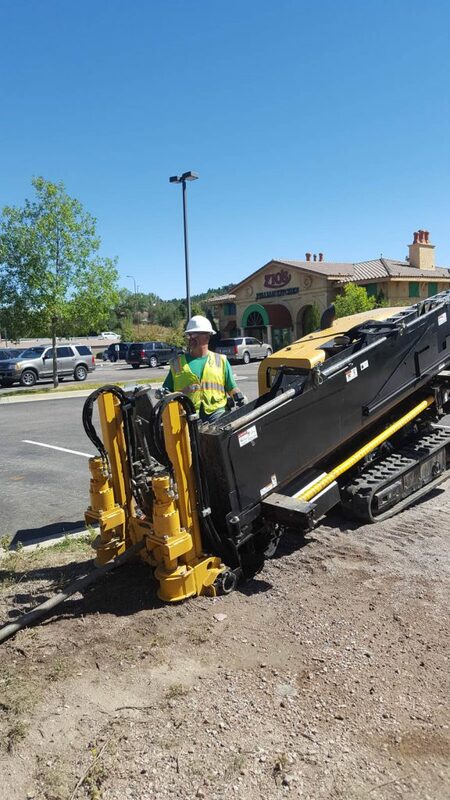 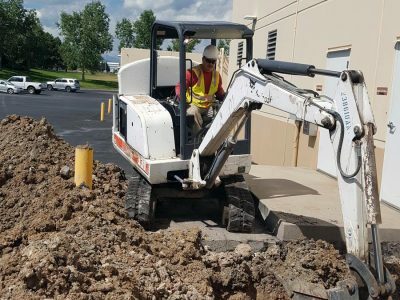 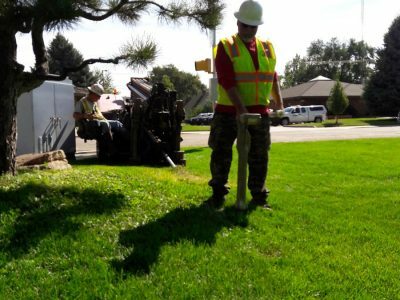 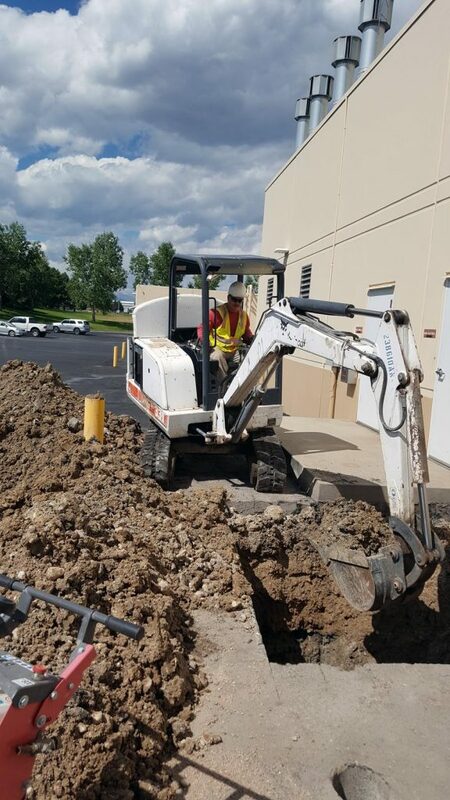 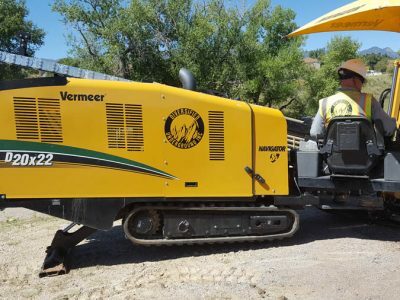 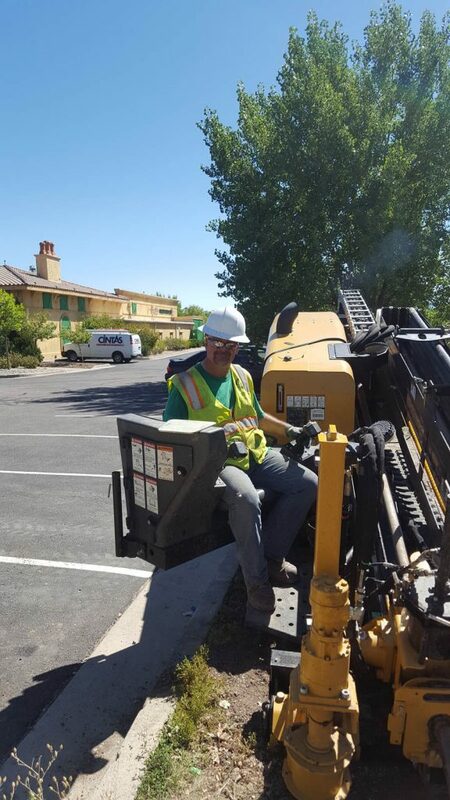 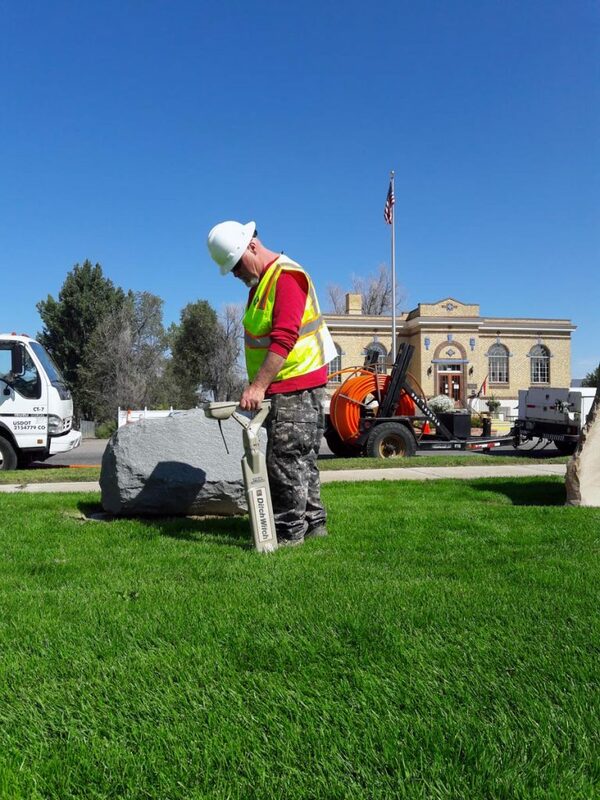 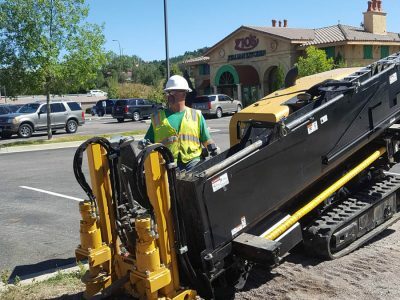 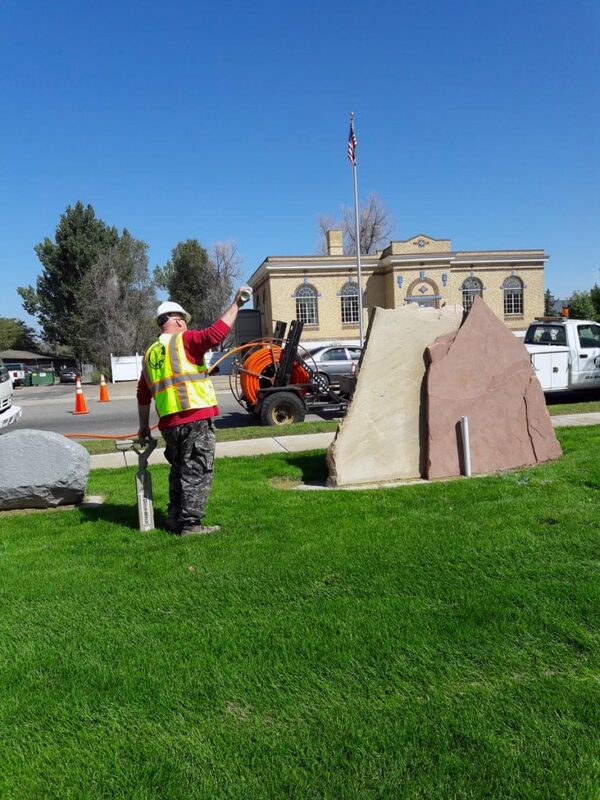 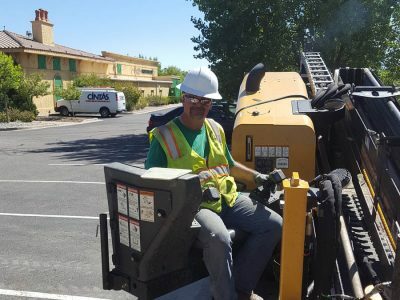 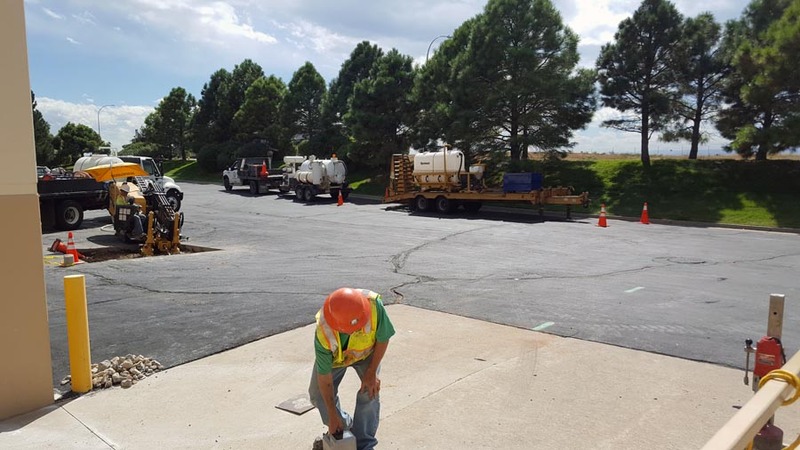 Horizontal Directions Drilling is a much quicker process compared to open trenching, and in many cases has lower overall costs, for there is no need for costly restoration to pavement and landscaping. 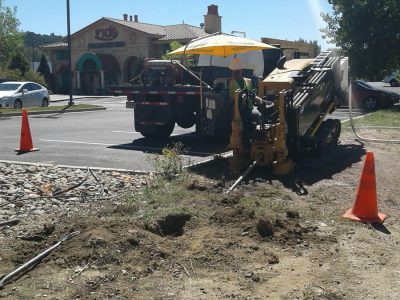 © 2016 Dynamic Adaptive Solutions.